Apple's tentacles reach into your car? Apple's technology plays a major part in people's lives. One often has to swerve away from people on their iPhones in the street and one often sees people at the dinner table on their phones. Connected cars are an increasing feature on the roads and there are current trials in 3 cities in UK of driverless or autonomous cars as they are also called. although it may be rather an old fashioned view and no doubt will test the products particularly regard to the litigious culture in the US the more technical installations in a car there is more to go wrong. However, some spend a lot of time in their car or work out on the road so if that environment becomes more connected and efficient that may prove to be beneficial to business. As the car becomes more connected you should keep the management of the risks associated with such cars including induction, training, monitoring, review, policies and insurance. 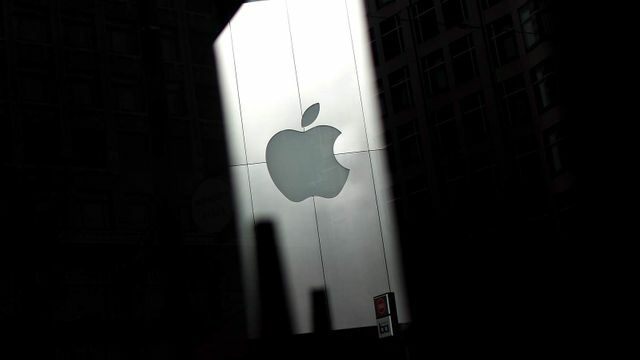 Apple is moving into the automotive industry by designing an electric car, according to reports. A team of 1,000 has been assembled by the company to build the vehicle, which the Wall Street Journal says "resembles a minivan". The newspaper reports it could take several years for "Project Titan" to reach the production stage.